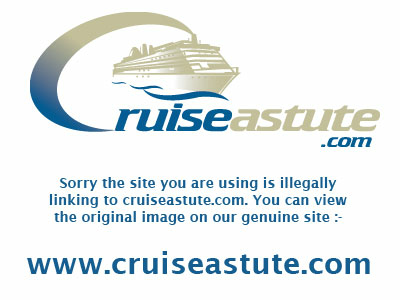 We have the answers to all those questions that you can't find in the brochure or the cruise company's website. You'll find information about all ship facilities, exclusive pictures that you won't find anywhere else, live ship tracking and port information. We're currently working on lots of exciting new features for the site, so keep checking back to see what's new. Search by ship size, age & more..